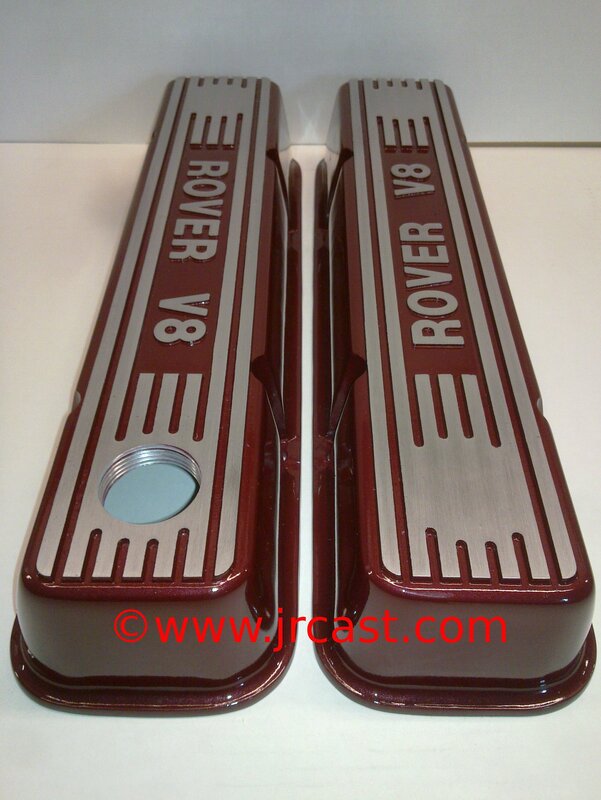 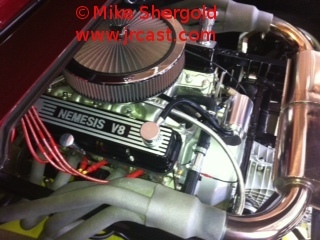 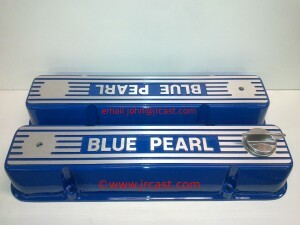 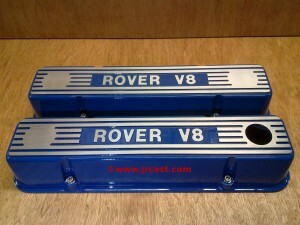 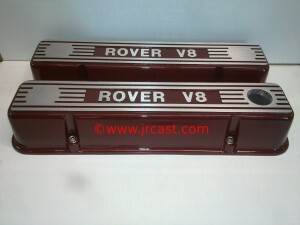 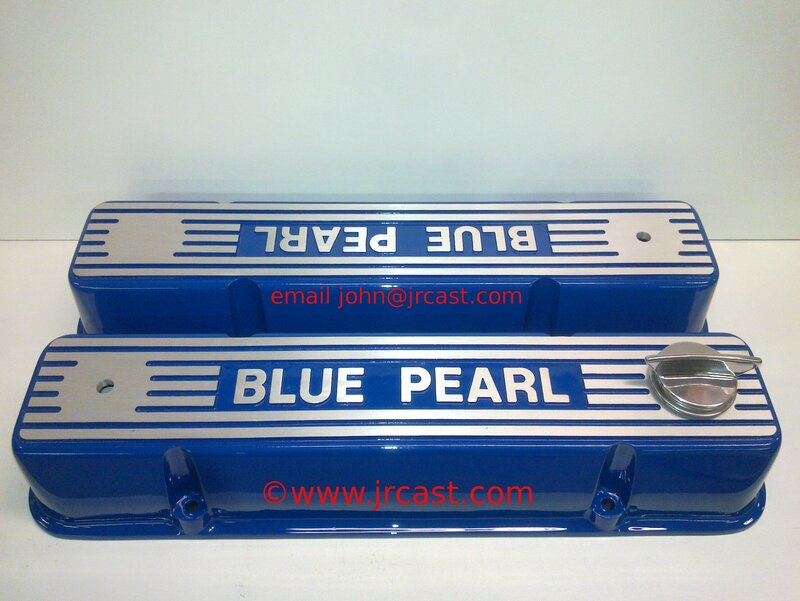 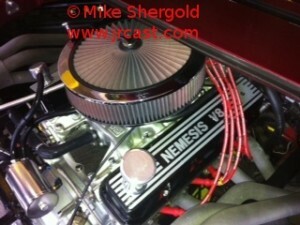 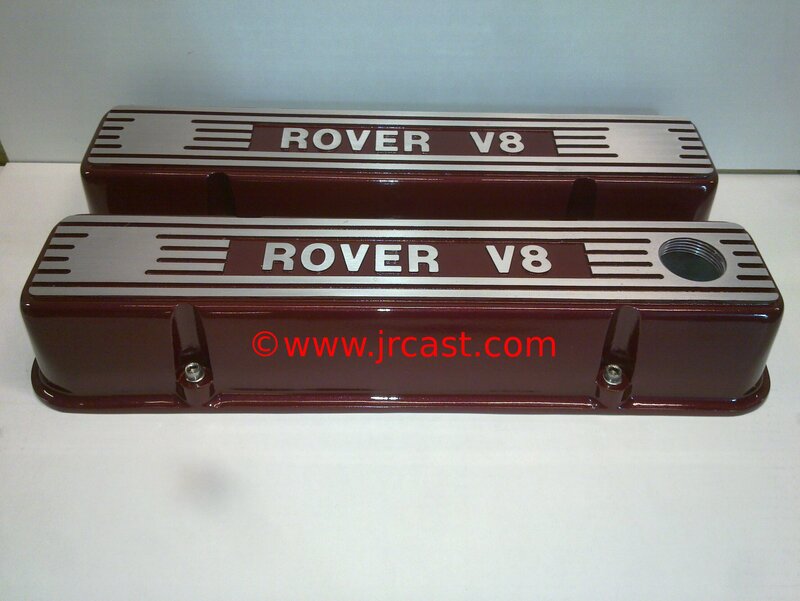 These are my Covers for the legendary Rover V8 engines. These are threaded to accept any oil filler cap that fits the original covers. 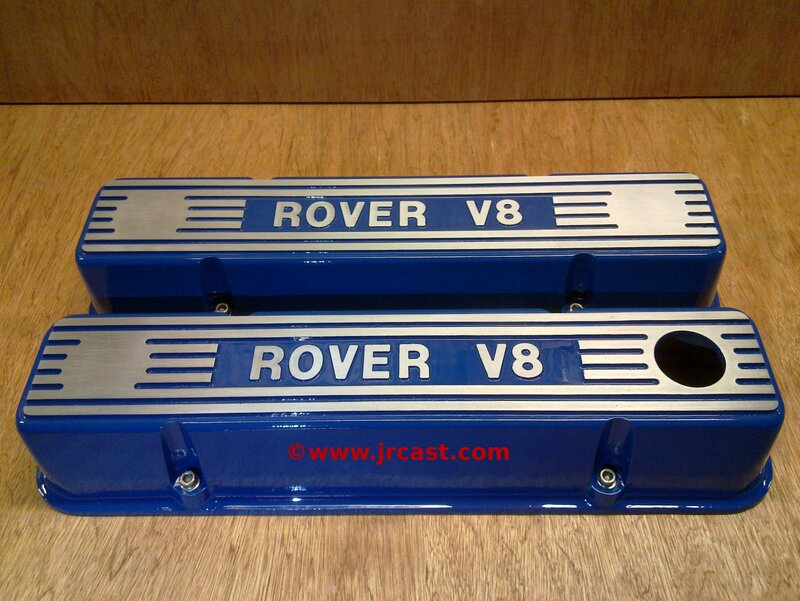 I’m offering these with 2 choices of finish, “as cast” and painted for €210 or sanded and smooth finish for €245 per pair.